Hello and welcome to exampundit. 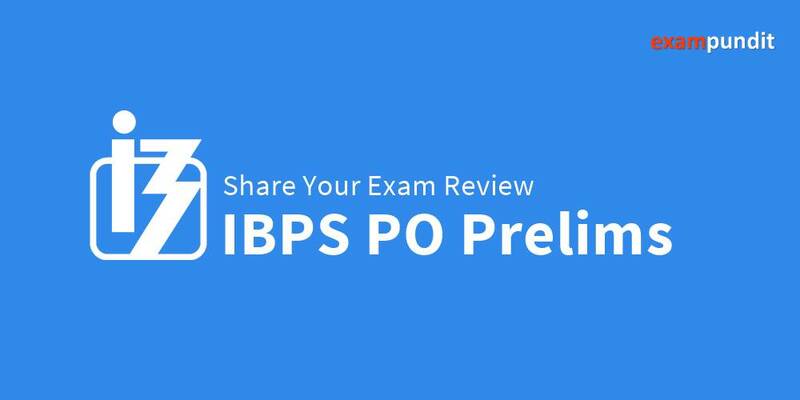 So, how was your IBPS PO Prelims Exam 7 October, 2017 2nd shift? We are sure you did awesome in the exam! Now its time to share your second shift review so others can get help! How was the Quantitative Aptitude Paper? How was the Reasoning Ability Paper? How was the English Language Paper? How was the overall exam? Were there any new pattern questions?